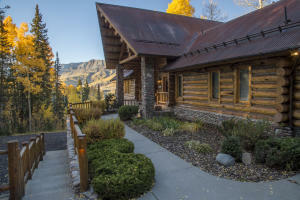 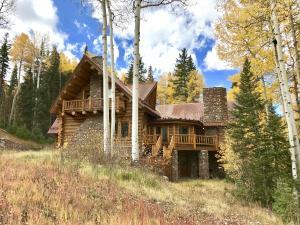 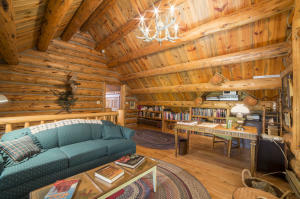 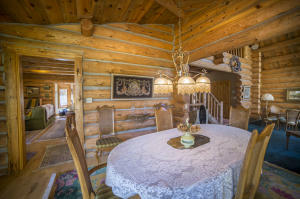 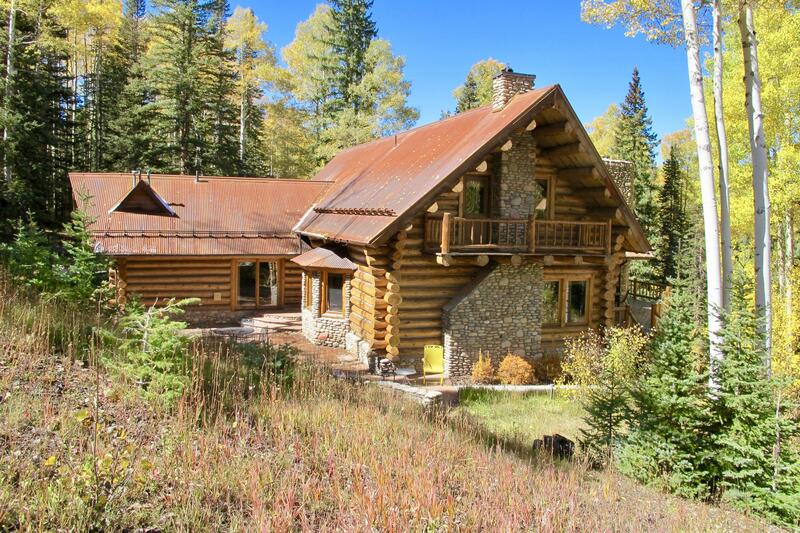 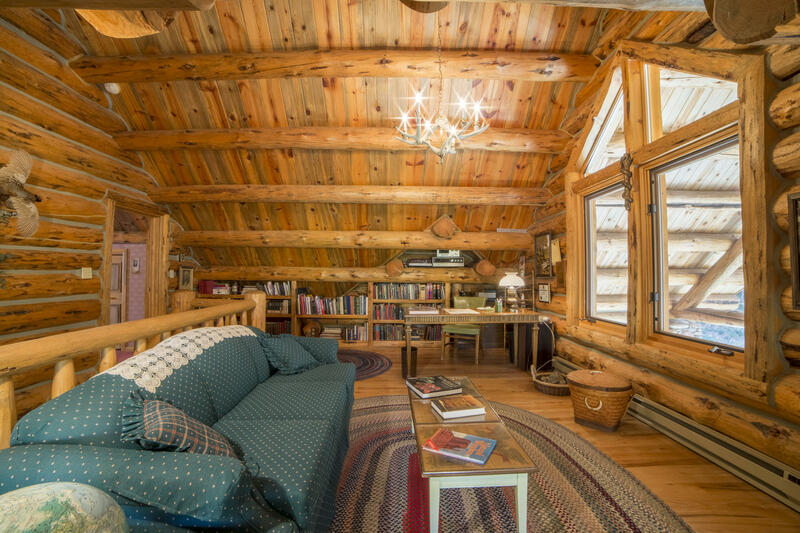 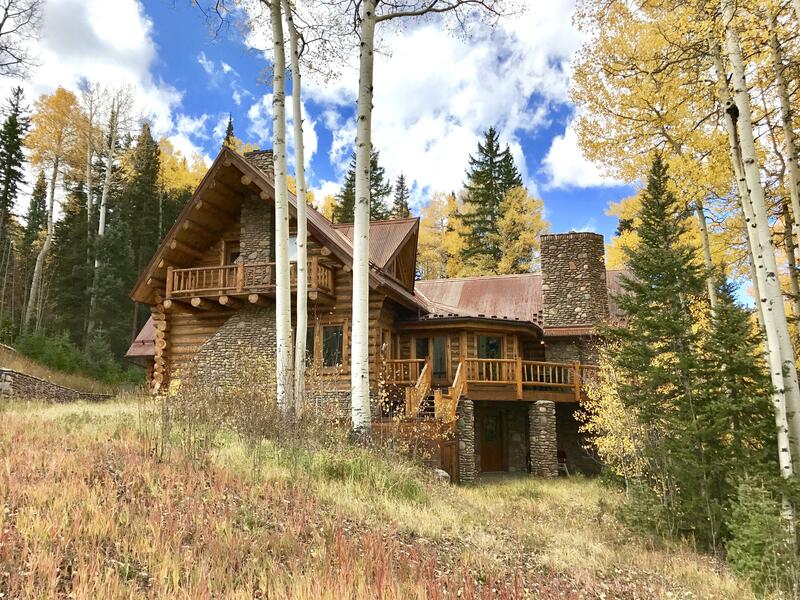 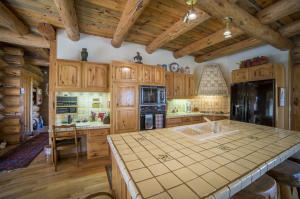 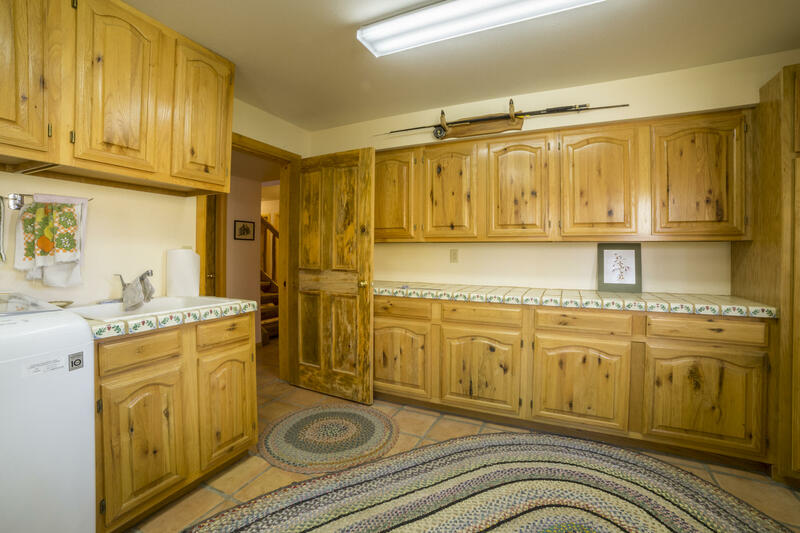 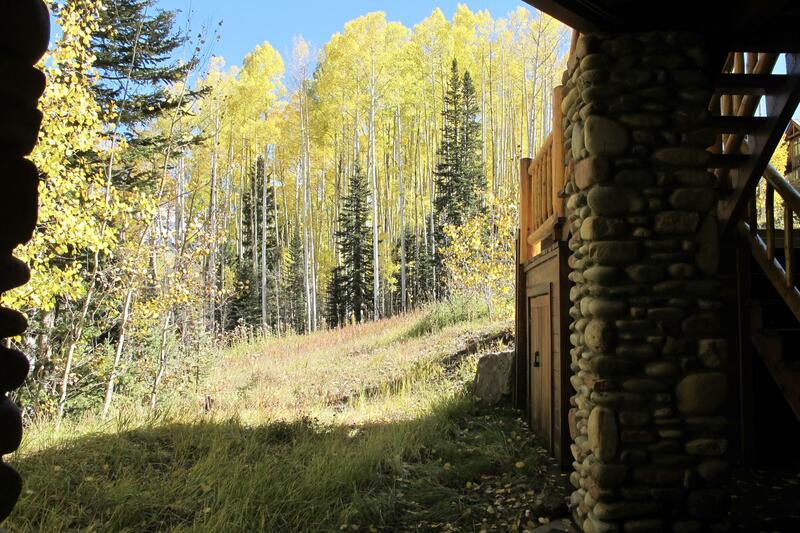 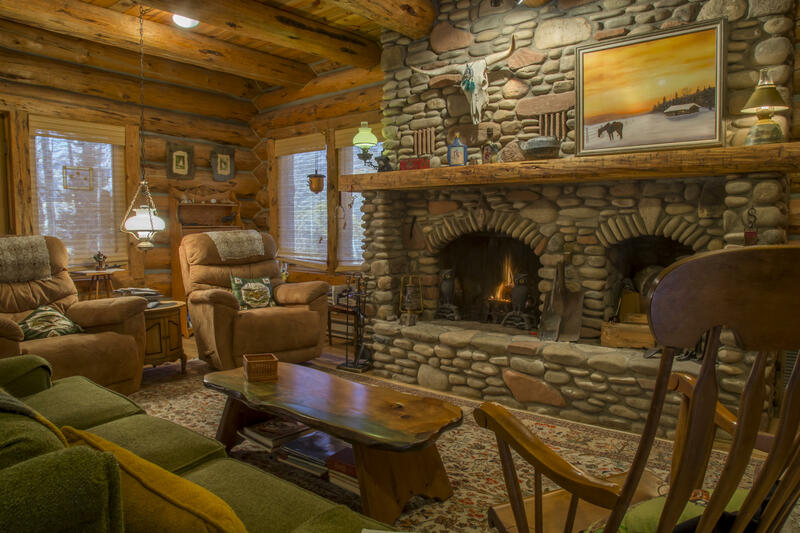 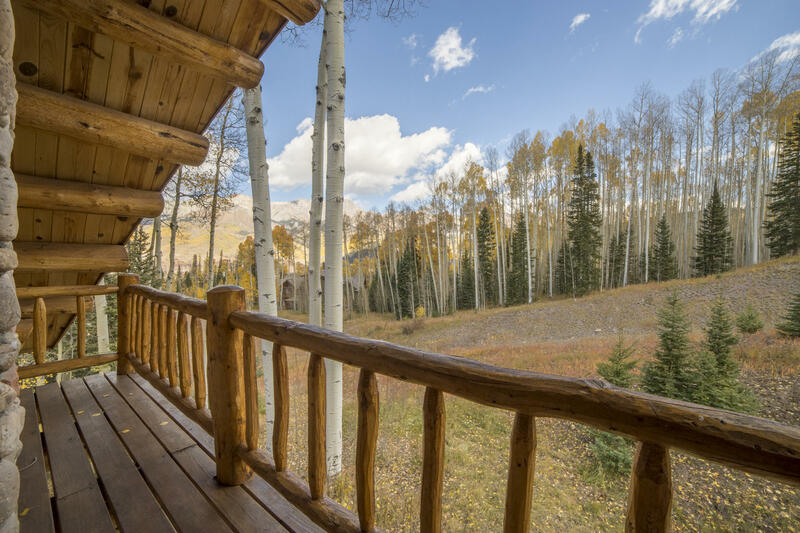 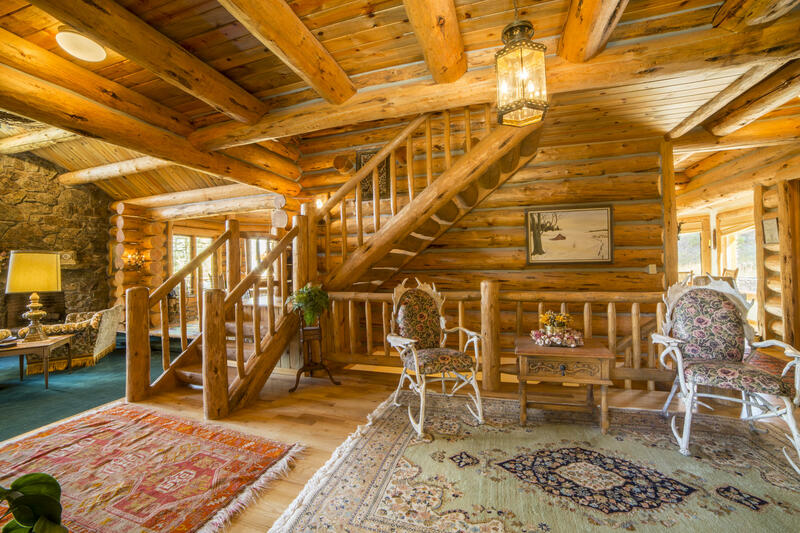 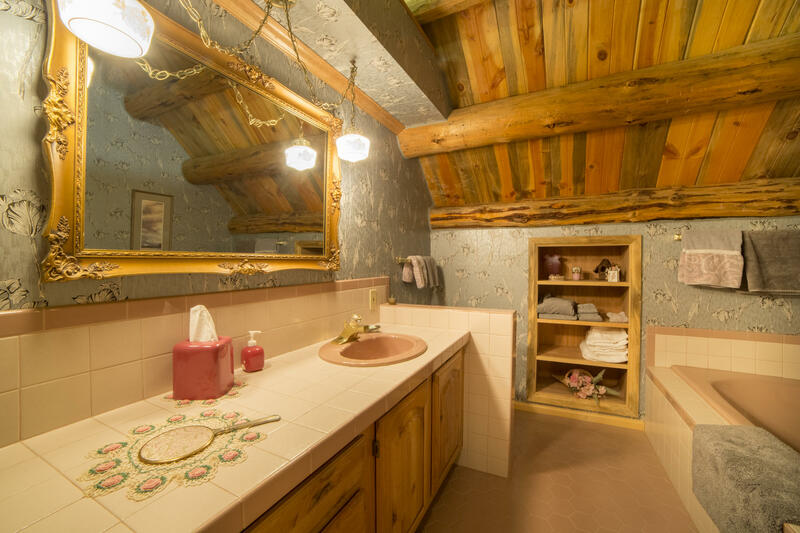 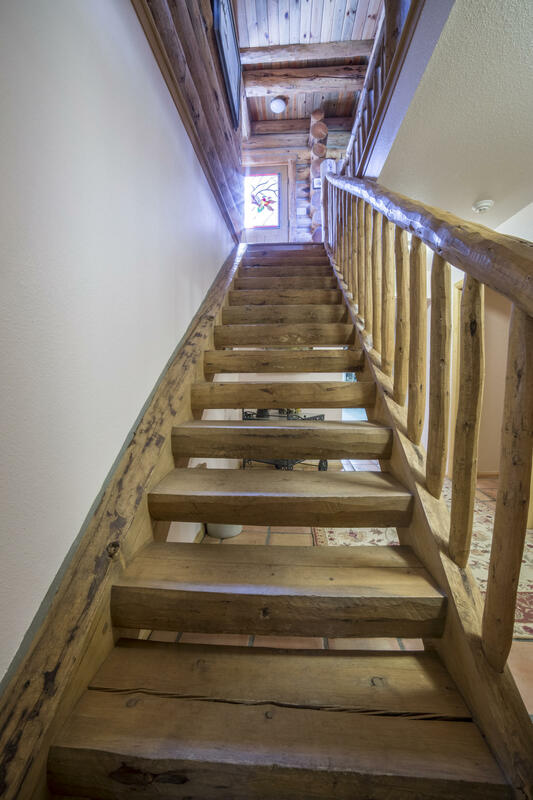 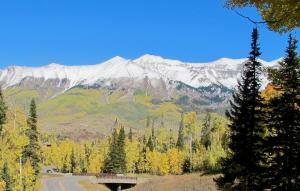 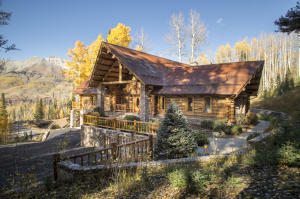 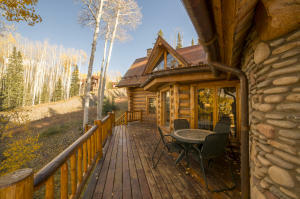 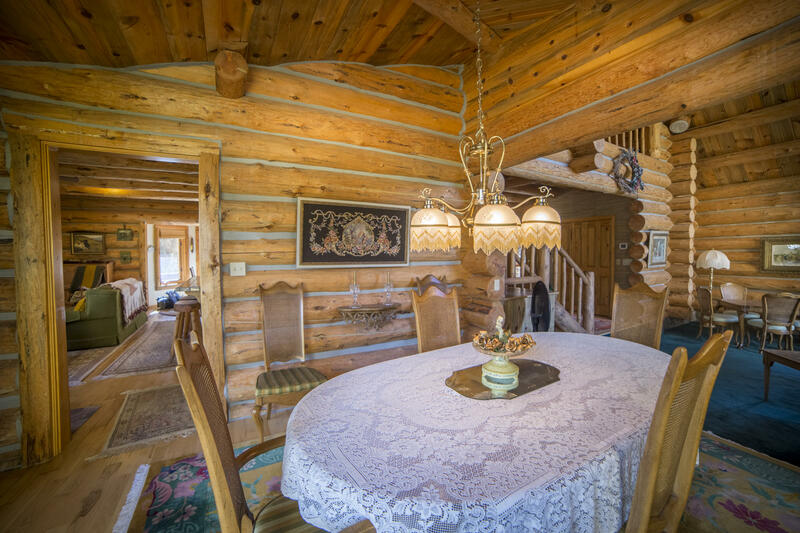 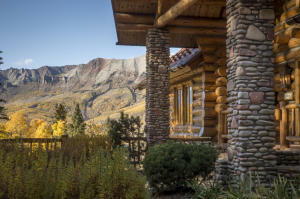 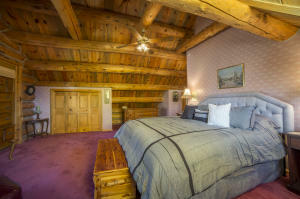 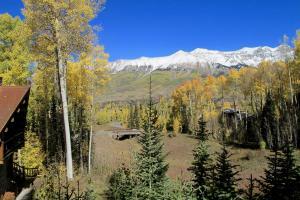 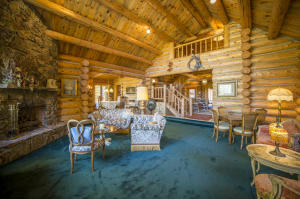 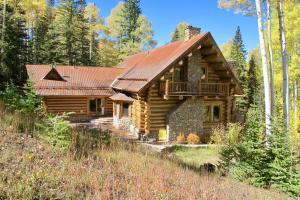 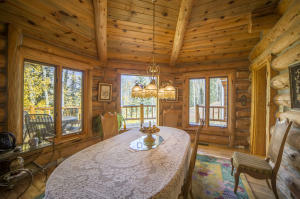 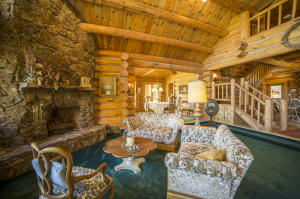 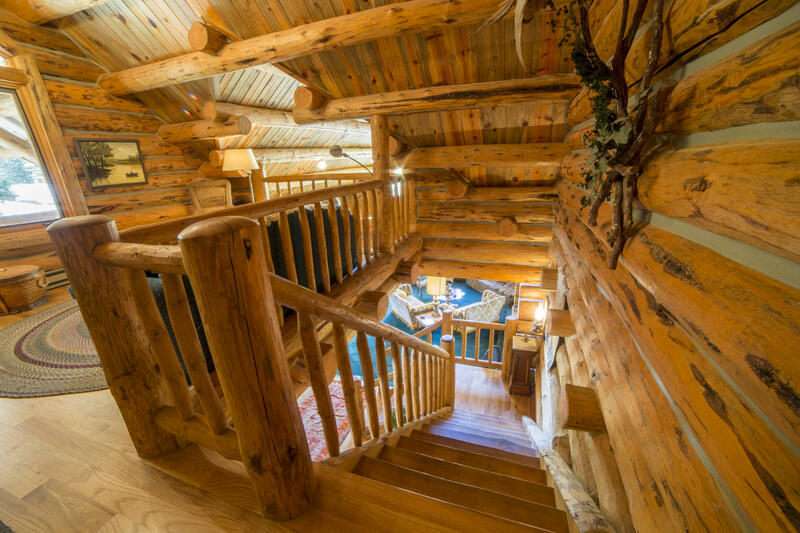 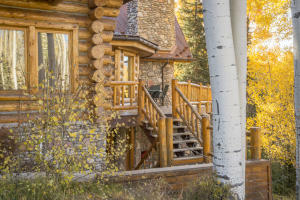 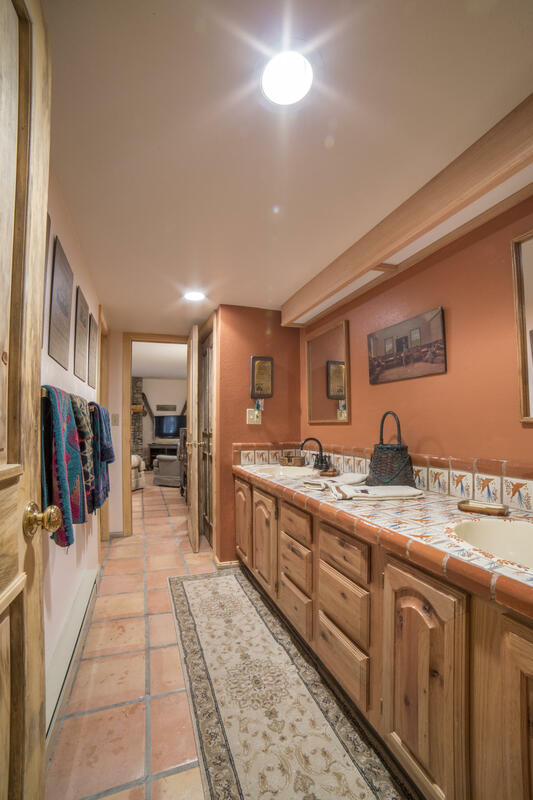 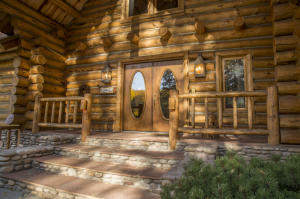 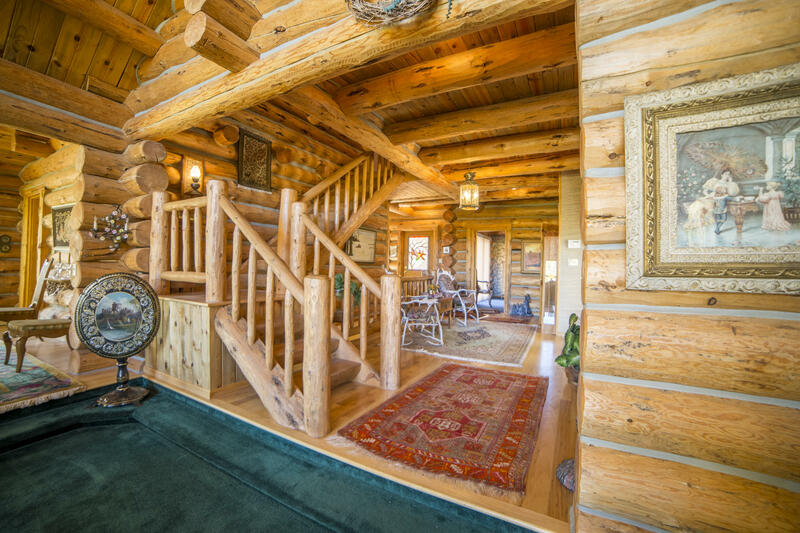 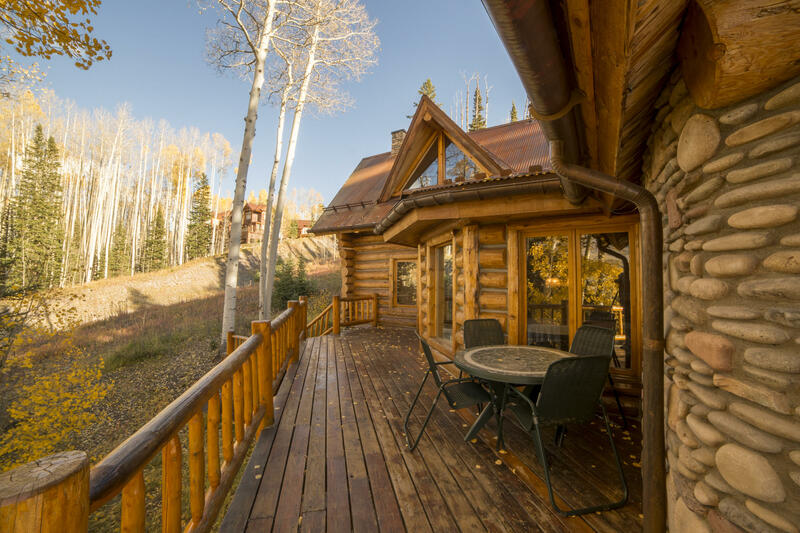 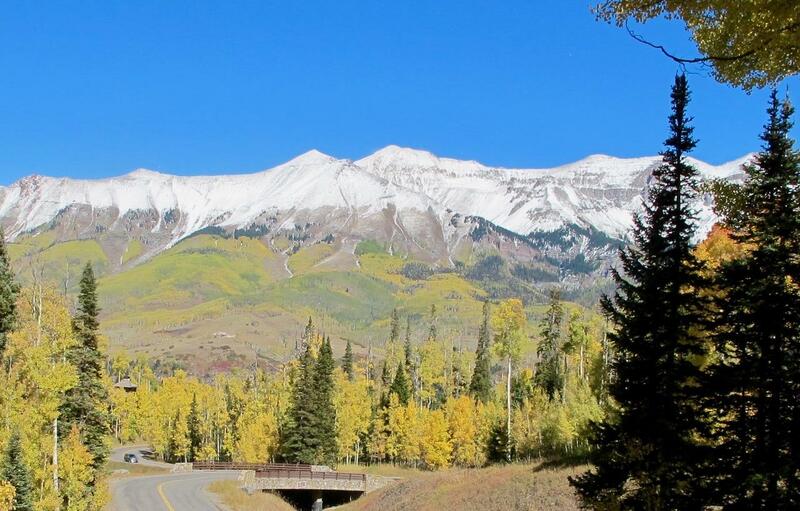 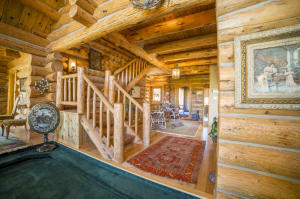 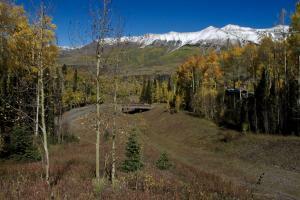 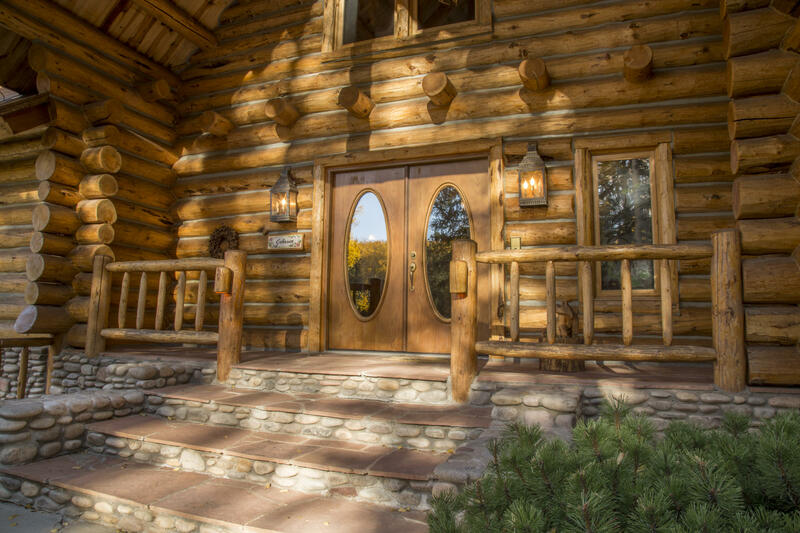 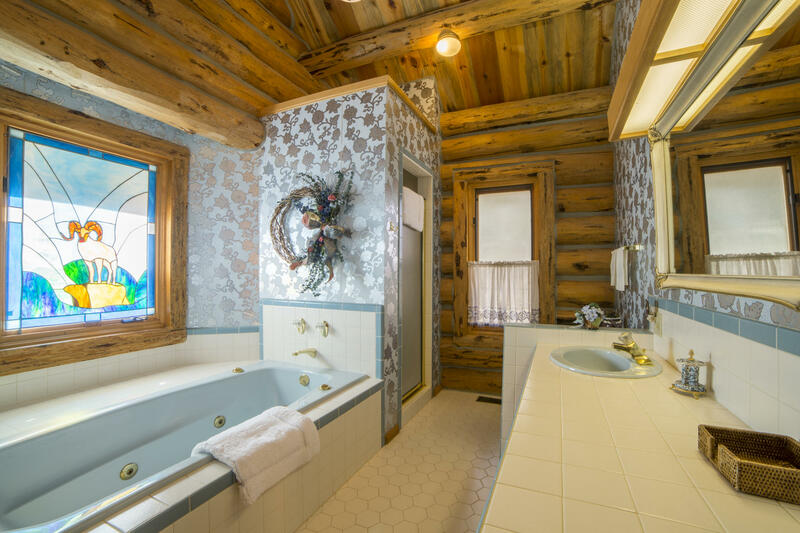 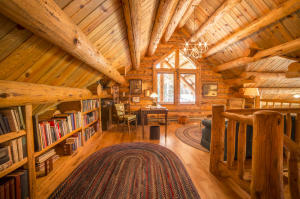 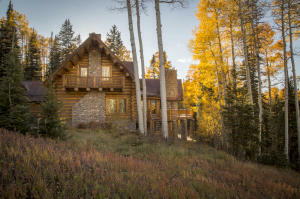 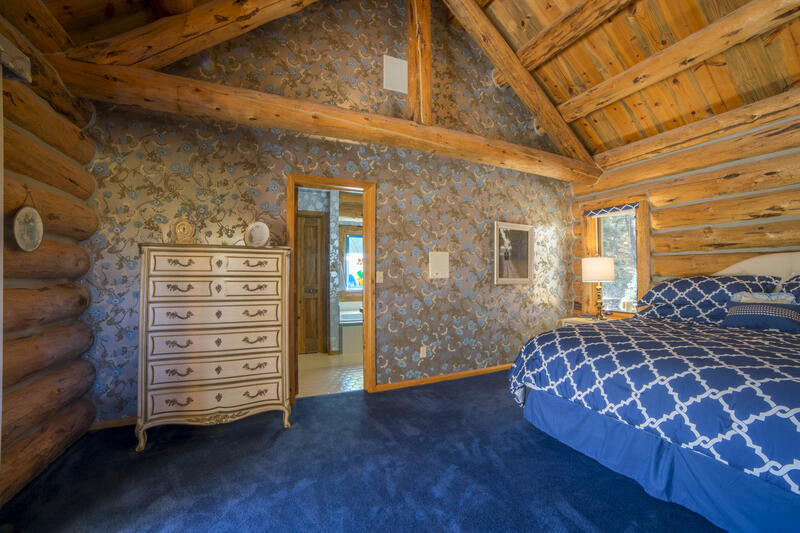 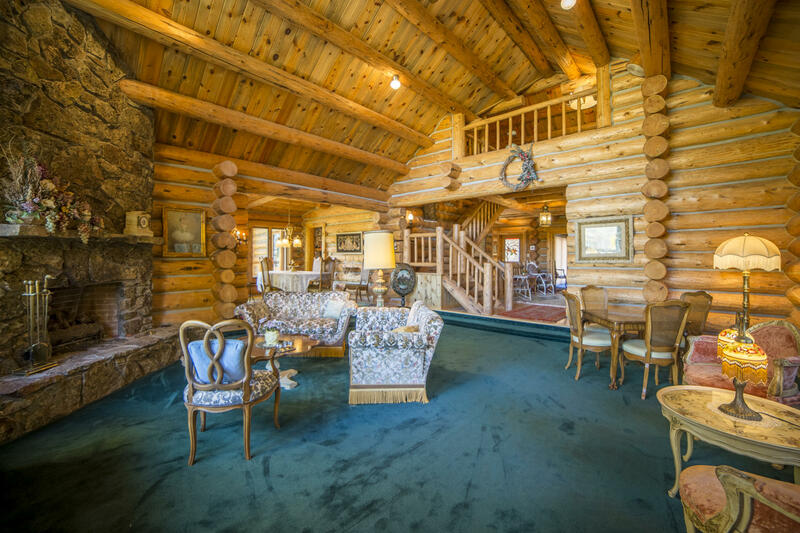 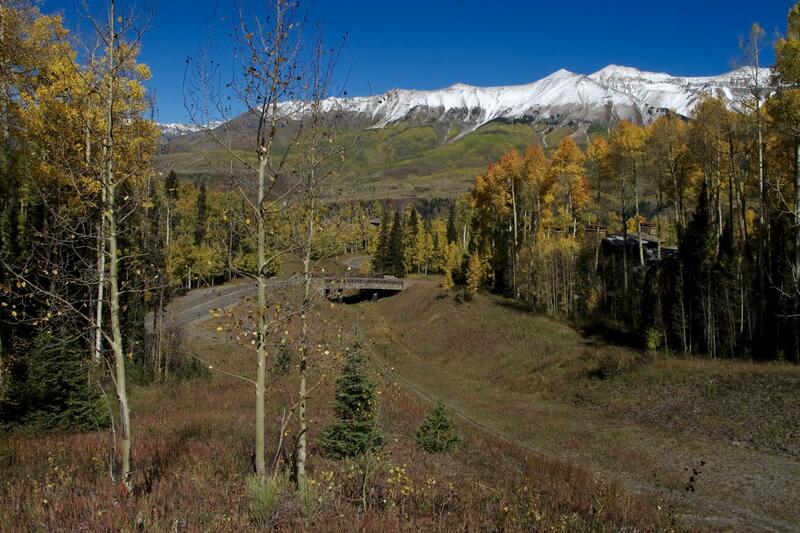 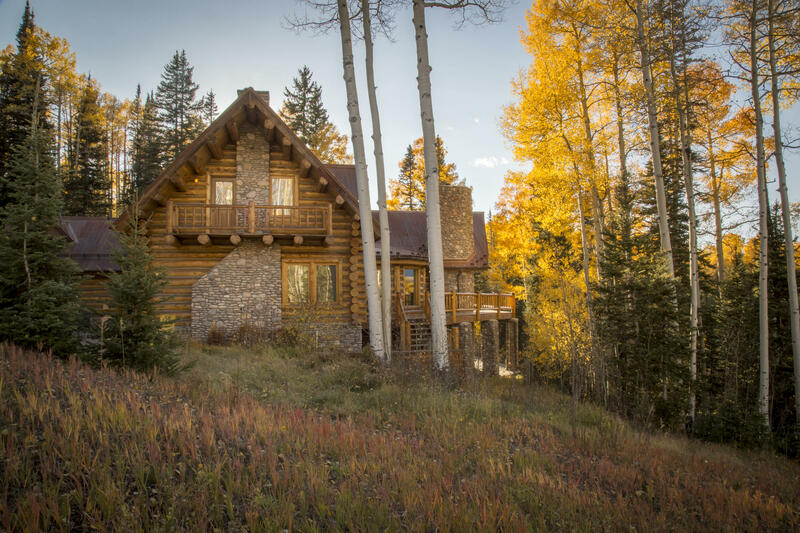 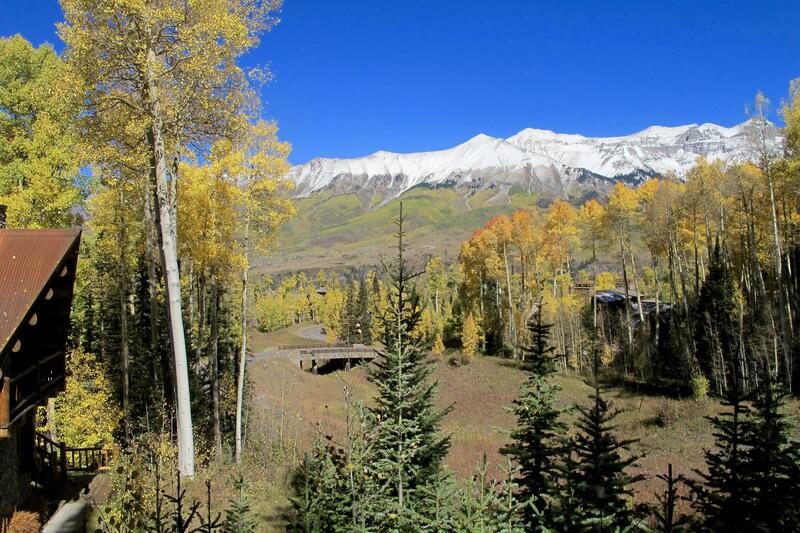 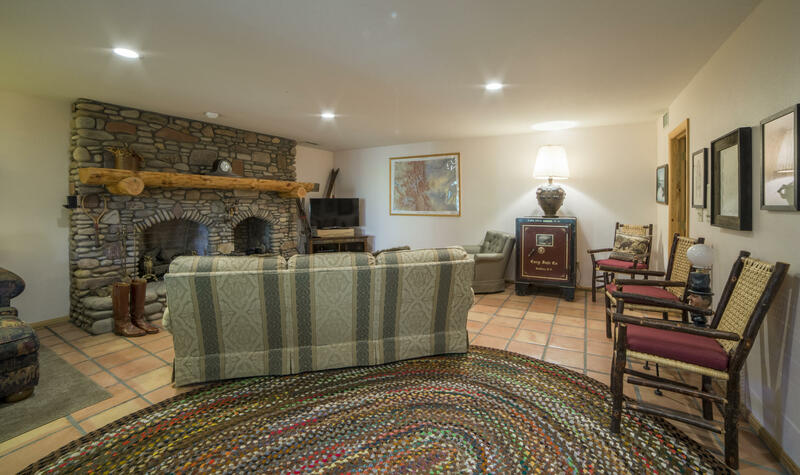 Never before listed for sale, this meticulously maintained four bedroom log home was one of the first to be built in the Telluride Mountain Village on what is arguably one of the finest lots in the Village. 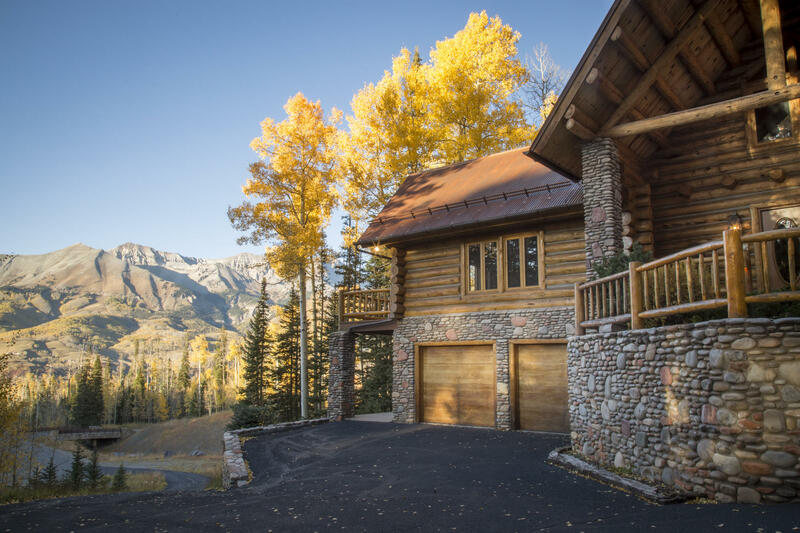 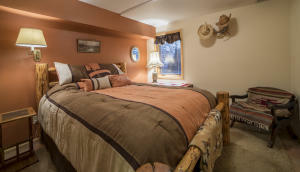 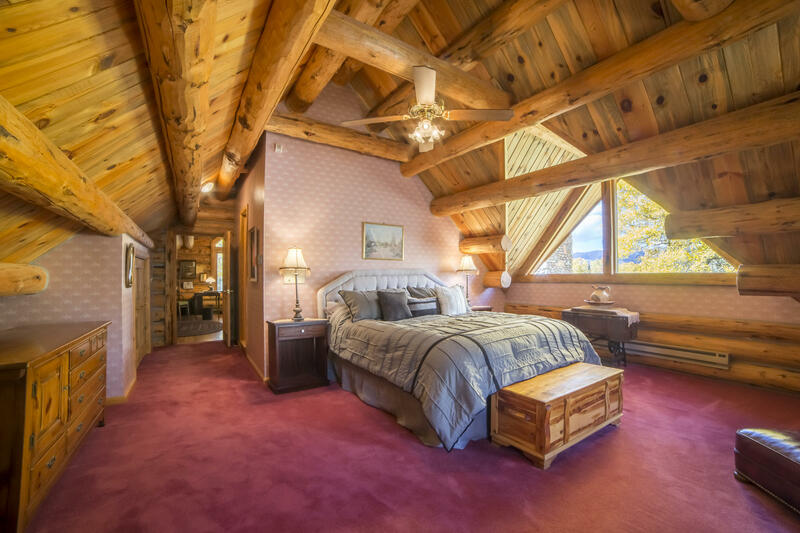 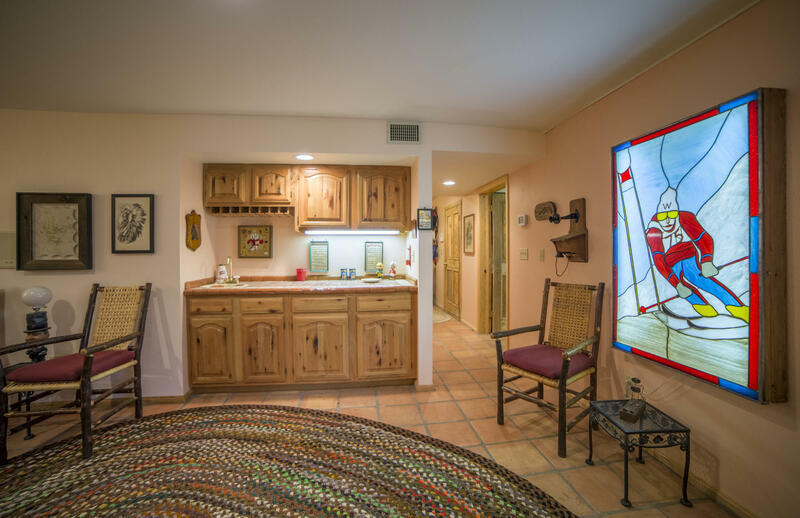 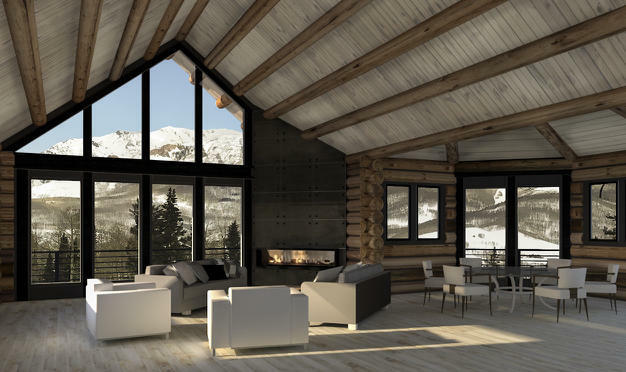 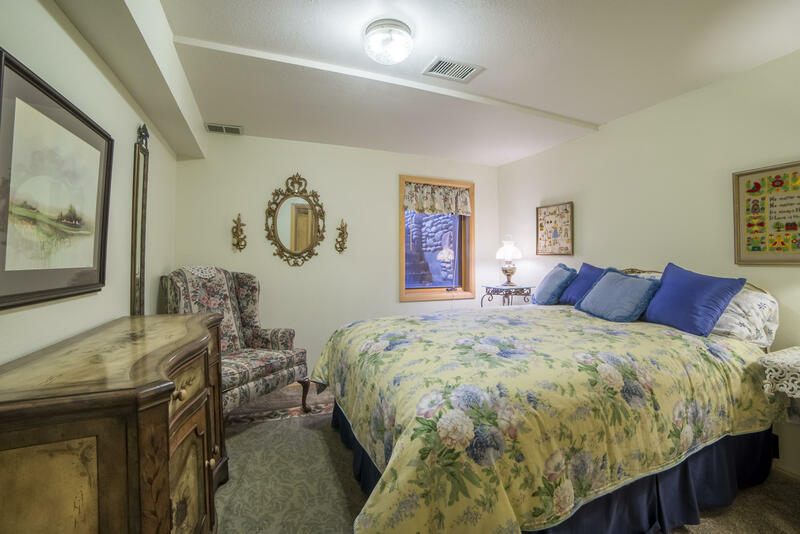 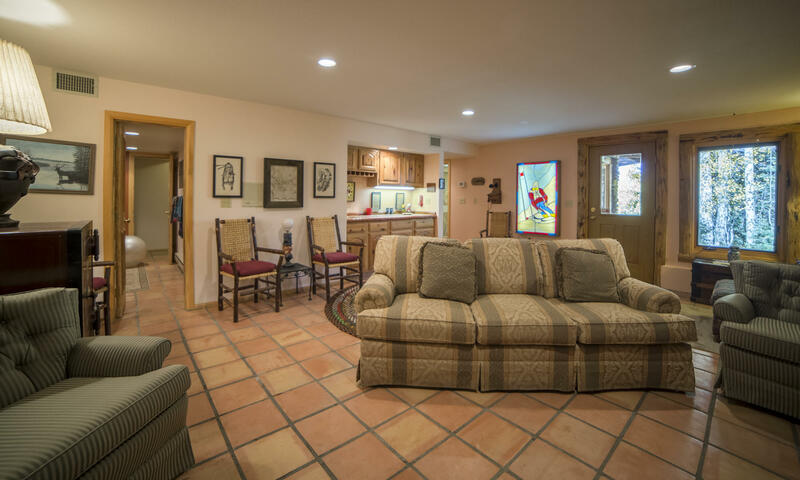 The home offers two Master Suites and is located directly trailside to the Bridges Ski Run and features (A+) on-grade ski access, outstanding views of the San Sophia Ridge and easy access to the Mountain Village Core, Gondola, Restaurants, Shopping, etc. 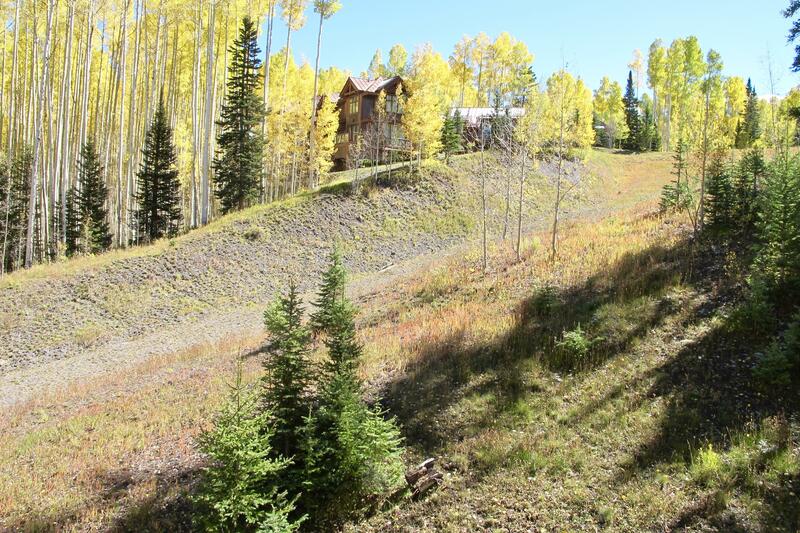 Once you see it, you'll understand why this was one of the first lots chosen. 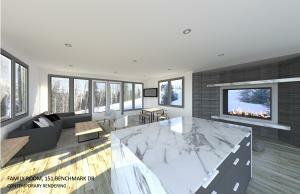 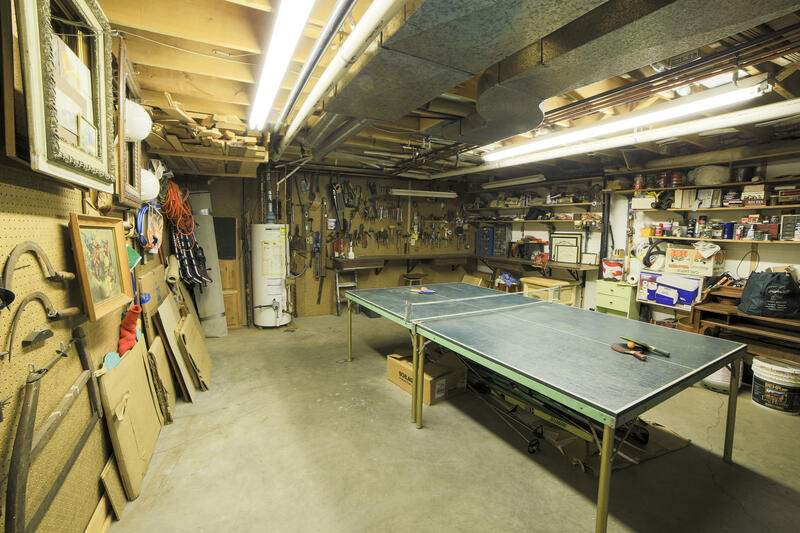 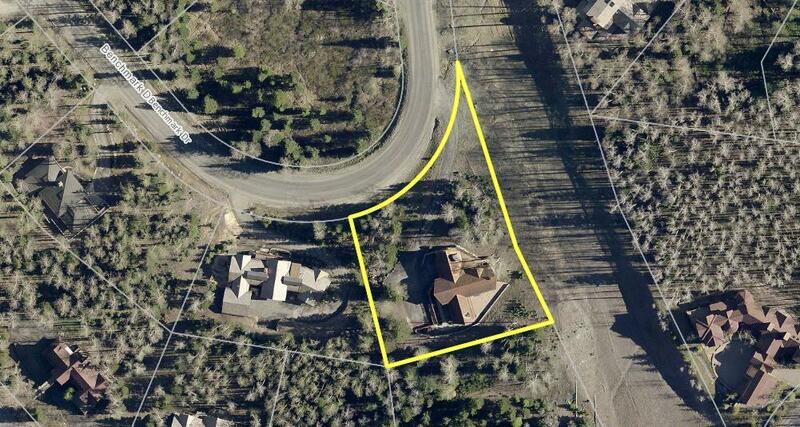 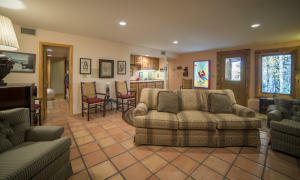 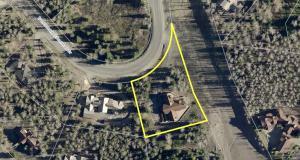 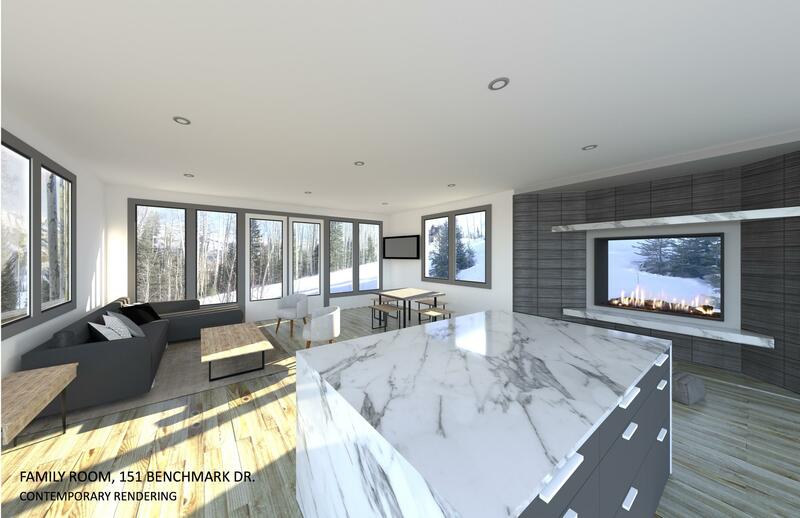 With a lot value approaching $2M, 151 Benchmark is simply the best single family trailside opportunity on the market.